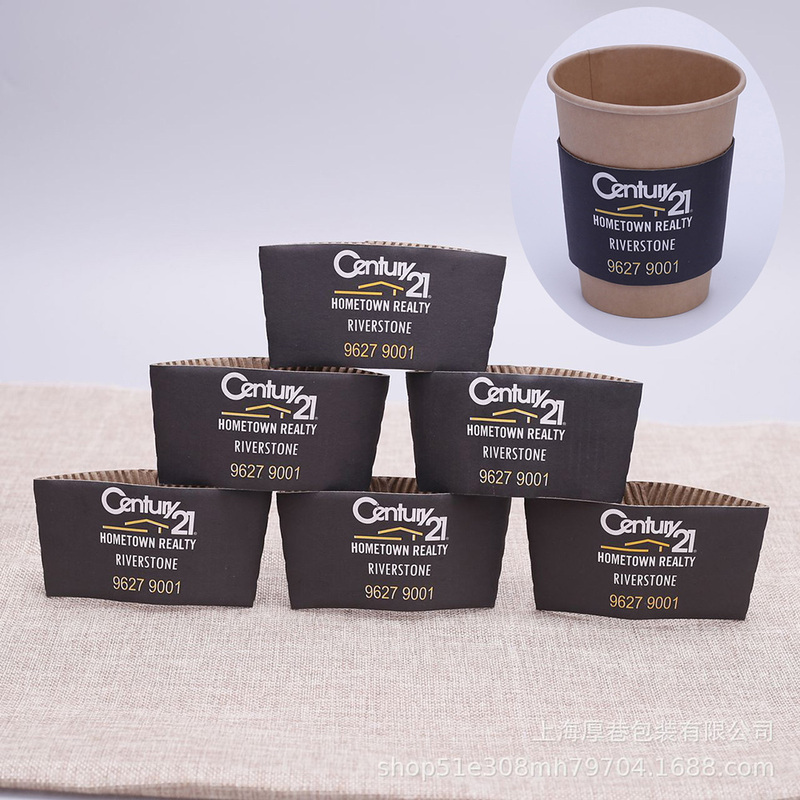 This cup sleeve is made of high quality kraft paper and corrugated paper, smooth touch and great insulation effect. Suitable for many sizes from 10 to 16 Oz. Great as promotions to advertise your brand in winter. Custom logo can be imprinted with offset printing method with all colors. 4 7/8" X 2 3/8"
Package: 2500 pcs/ctn, 32 lbs/ctn. Imprint Size: 4" x 2"